The mission of the Brotherhood of St. Moses the Black is to minister to Americans the gift of Orthodoxy. In an effort to be good stewards of the manifold grace of God (I Peter 4:10), the organization presents an annual conference that explores the African roots of Orthodoxy. Its vision is to bring Americans closer to Jesus Christ. 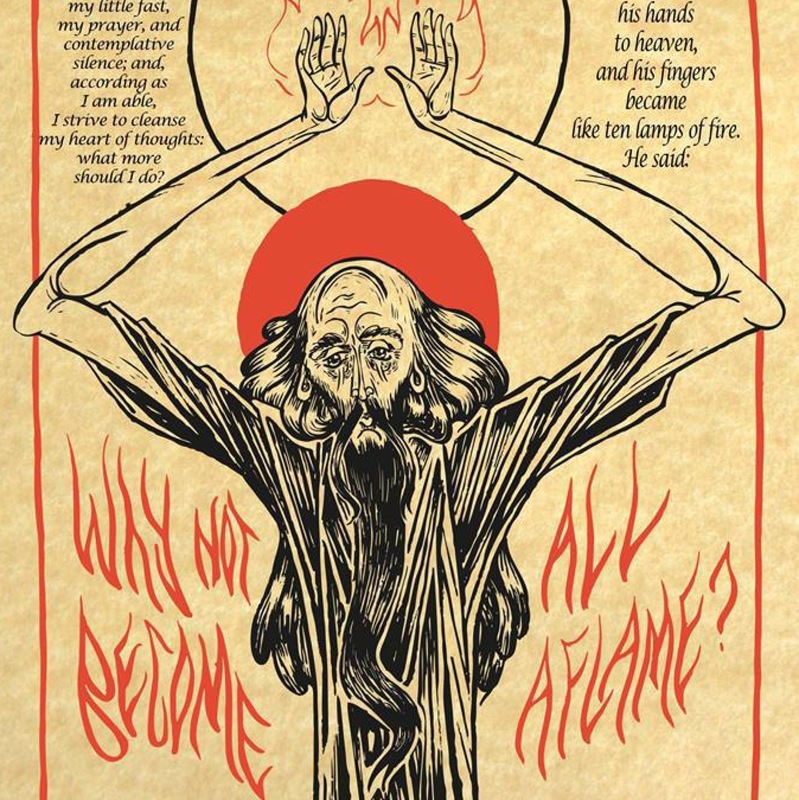 The theme of this year’s conference was “Why Not Become All Aflame?” and it was held October 9-11, 2015, at St. Mary of Egypt Orthodox Church in Kansas City, Missouri.